Bill Hines had never owned a restaurant when he bought the business at 1248 Roosevelt Trail in 2005. He had always wanted to and his wife Kim had experience in the industry, so they jumped in with both feet. After many years running a lunch and dinner establishment, Bill decided that his feet were tired and he was ready for a change. 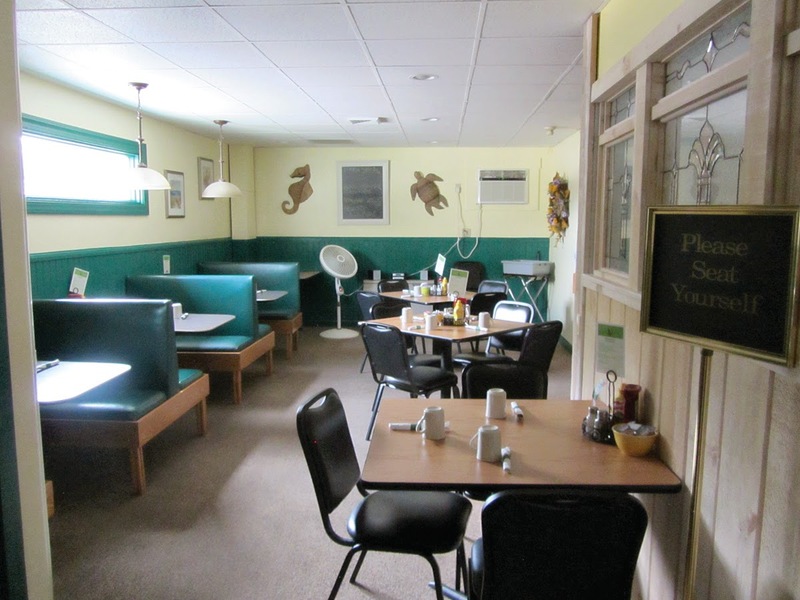 On June 30th, Café Sebago opened with new hours and a new breakfast menu. Café Sebago is still serving many of its old favorites at lunch time. 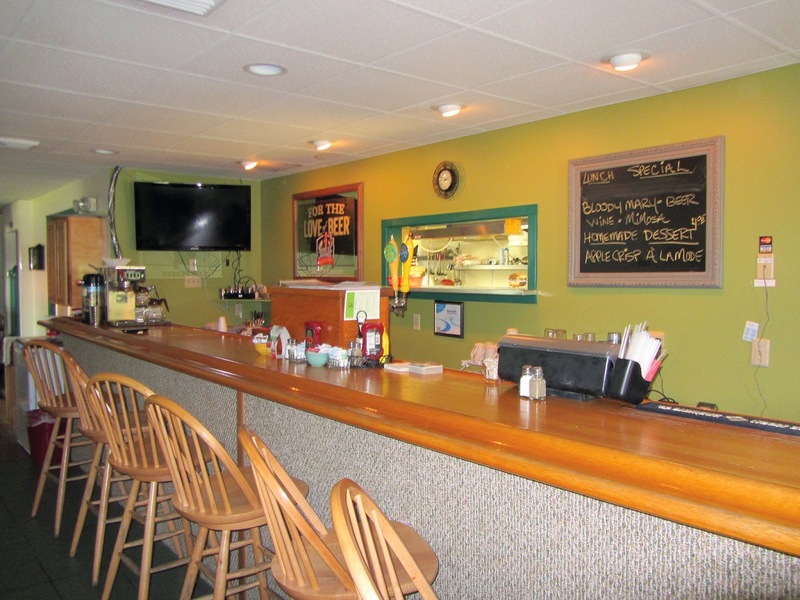 Café Sebago was a favorite local watering hole, before filling a breakfast niche left empty by recent closures in the Windham area. Bill was surprised at how much it affected the community, but he hopes his regulars will return for breakfast and lunch. Diners can still have mimosas and Bloody Mary’s with breakfast and wine and bottled beer with their lunches, said Bill. 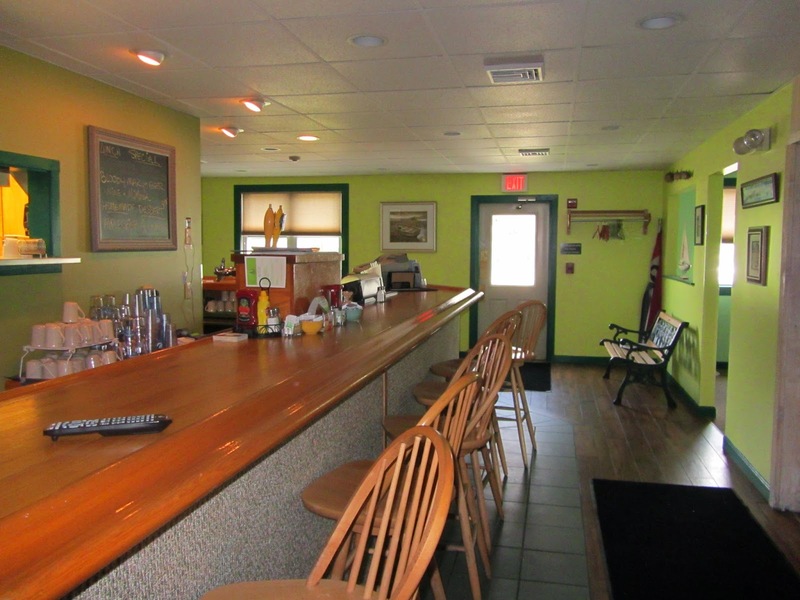 The menu is a plethora of choices from A Sebago Sunrise, consisting of two eggs, bacon, sausage or ham, home fries and toast and eight different specialty omelets including lobster and green eggs and ham (Basil pesto, prosciutto ham, bacon and Gouda cheese ) to pancakes and waffles. For lunch, guests can feast on a 5 ounce lobster roll or homemade smoked corn and seafood chowder. The choices don’t stop there. Other items include sandwiches, platters, soups and salads. There is also a small children’s menu. Bill employs four waitresses and two cooks. He makes the soups and his own hollandaise sauce. One of his chefs, Scott Valente, helped create the corned beef hash recipe. In the winter, Bill plans to serve comfort food prepared on site, like meatloaf and casseroles. “I just like to cook,” he said. He also takes suggestions for additions to the menu or how to tweak a recipe. “I take suggestions. If something is wrong, I want to know about it,” Bill said. The menu can be found on www.menusinsebago.com and they are on Facebook. The hours are Monday through Saturday from 6 a.m. to 2 p.m. and Sunday 6 a.m. to 1 p.m. Take out is available.